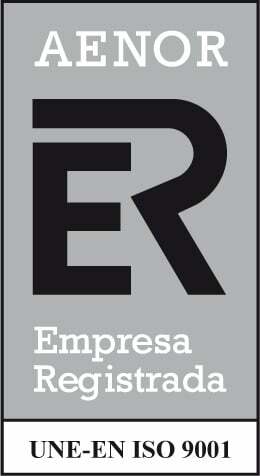 Quality from the origin and effectiveness in all the processes. Indasol is a modern and structured business, formed by professional staff with proved experience, supported by the most advanced technology to satisfy, with maximum effectiveness, any of the market's demands. Indasol has formed, with effort and work, our main asset; a trained and specialized team of professionals to carry on any desire required by our clients, partners and collaborators. 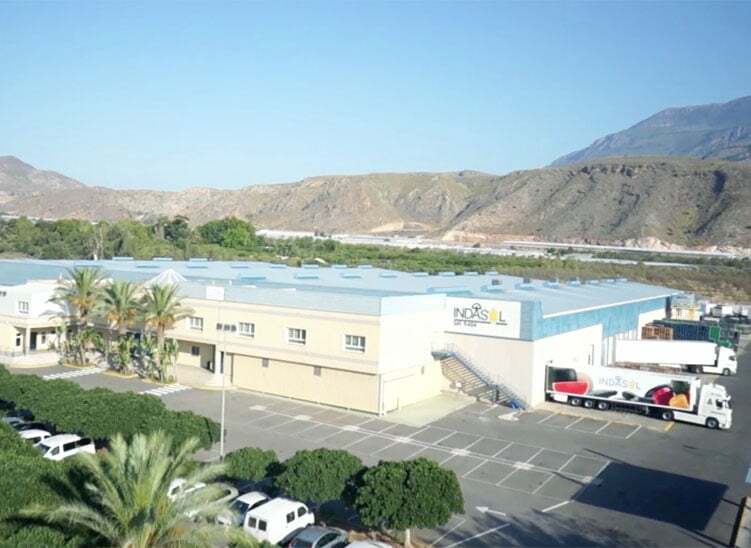 Our service makes us different from the rest, and allows us to have our own identity, this being our reference point in Almeria's Horticultural Sector. Founded in 1993 and with a clear objective of offering “Quality from the origin and Maximum efficiency in all our processes.” Indasol has evolved and adapted to the markets' changes of rhythm and demands, opting for new strategies to offer an effective management to each one of our services. 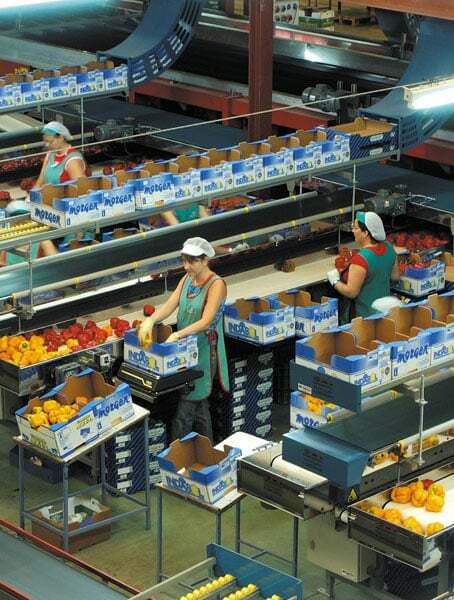 In 1997 and in an area of 40000 square metres were inaugurated our new facilities. Putting to our clients and collaborators' disposal a 14038 square metres pack-house equipped with the highest technology and six cold stores with 14350 cubic metres capacity. Nowadays our major markets are: Germany, the United Kingdom, France, Eastern Countries, Russia, United States of America, and Canada. 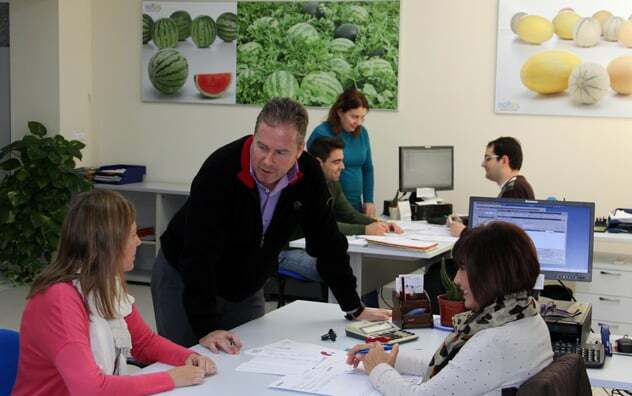 Together the local governments of El Ejido and Berja count with 720 hectares of certified production, entirely, by AGROCOLOR; making use, in each one of them, of a biological control system. 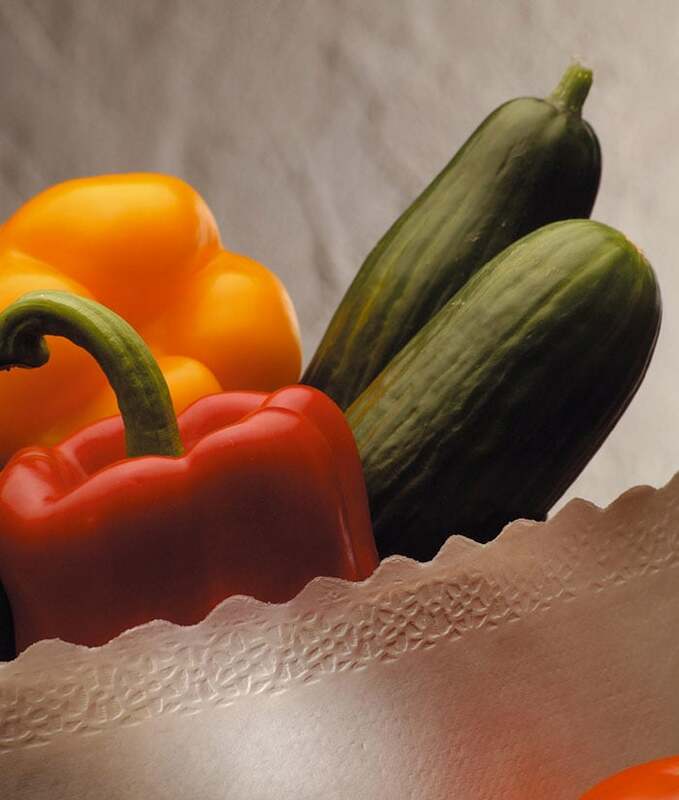 Our quality control process begins with a detailed selection of seeds, followed by the implementation of new technological systems for sowing, to search an optimum caliber for harvesting and the implementation of new techniques for manipulation and packing. 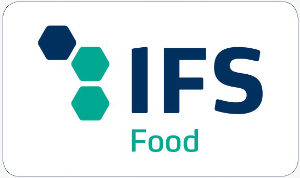 For Indasol SAT the storage of our products takes place in two pre-cooling chambers and three for the conservation of handled products, with a capacity of 11000 and 3350 cubic metres, respectively. All our services and products are guaranteed by an exhaustive QUALITY CONTROL and subjected to a prompt, specialized and technical process;to give the consumer a guaranteed product. The quality control system used in Indasol SAT is certified by AGROCOLOR; is guaranteed by certification like: BRC 2008, IFS 2007 and UNEGAP. 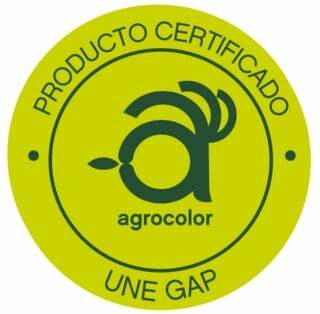 Nowadays all of our products are certified with the UNEGAP regulation of biological control against plagues. This seal means “ Quality certified and zero residue”; giving transparency and warranty in the commercialization of all our products.